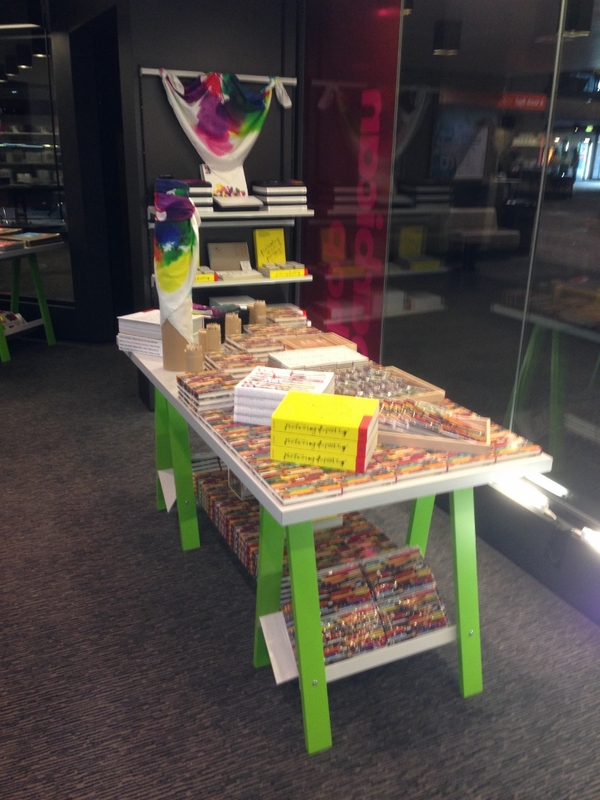 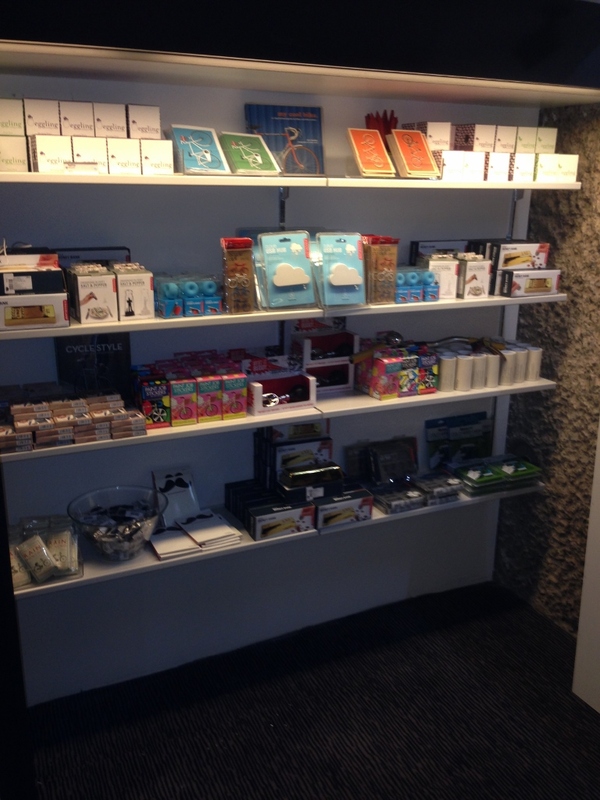 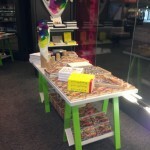 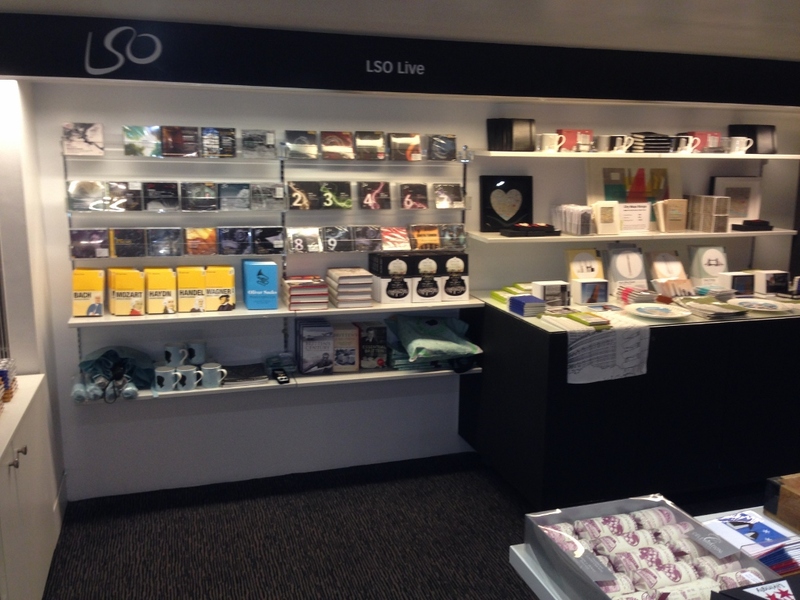 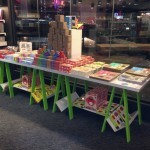 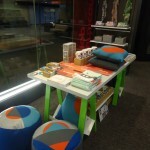 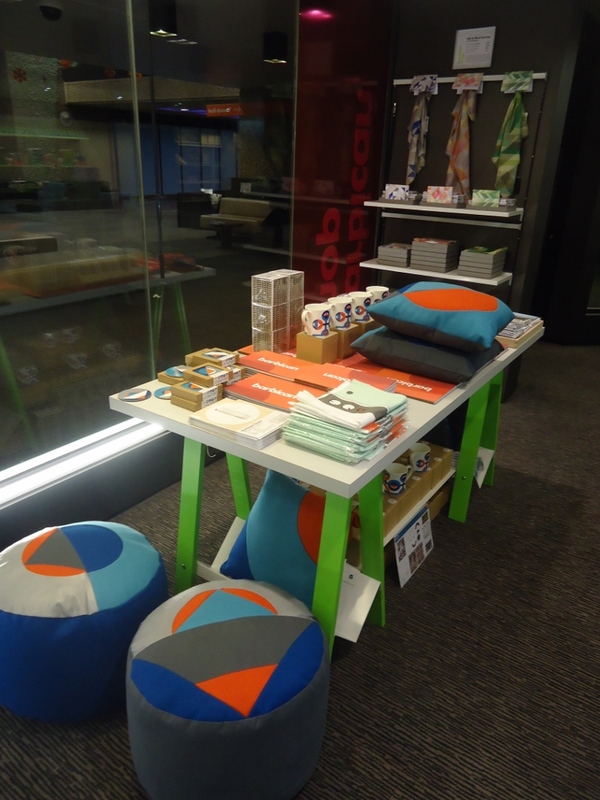 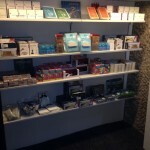 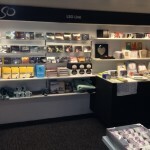 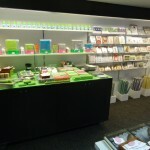 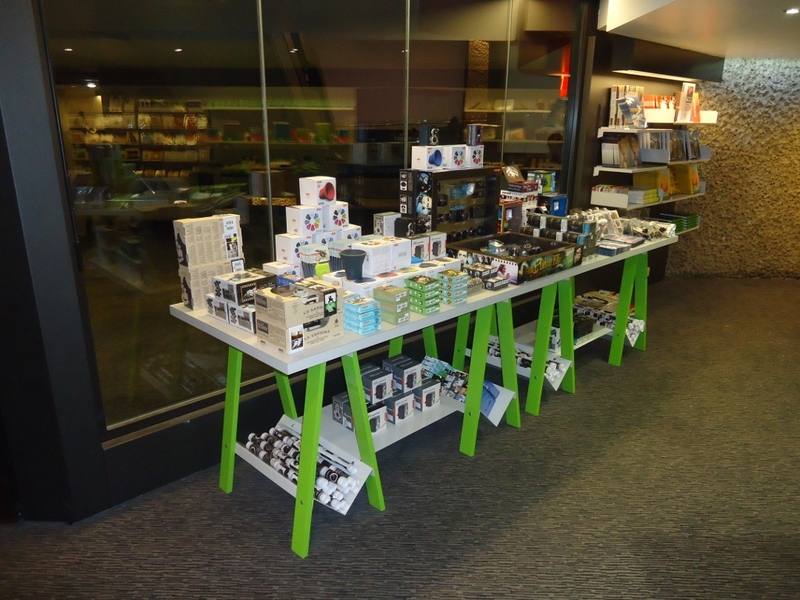 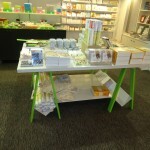 Concept Display were contracted to carry produce and fit new fixtures for the Barbican Centre’s gift shop revamp. 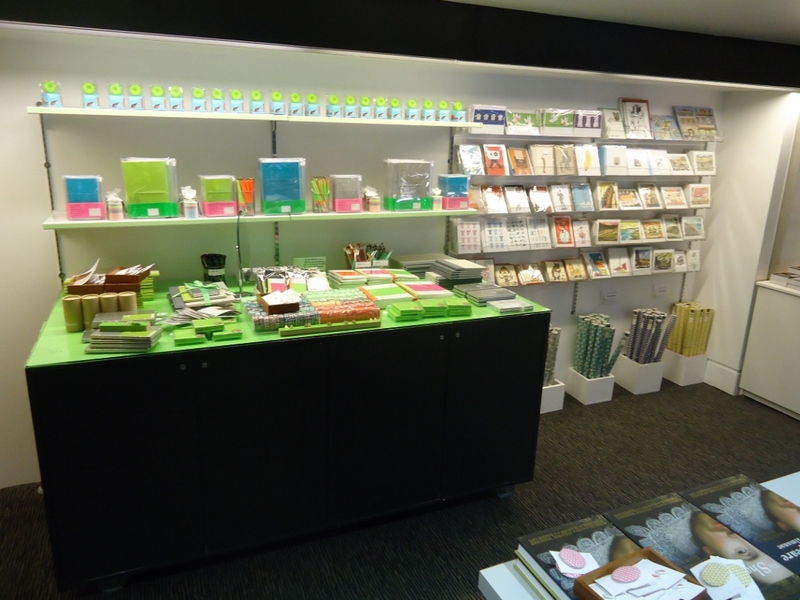 The shop has had an injection of colour and benefits from fixtures that help to make the shop feel less enclosed. 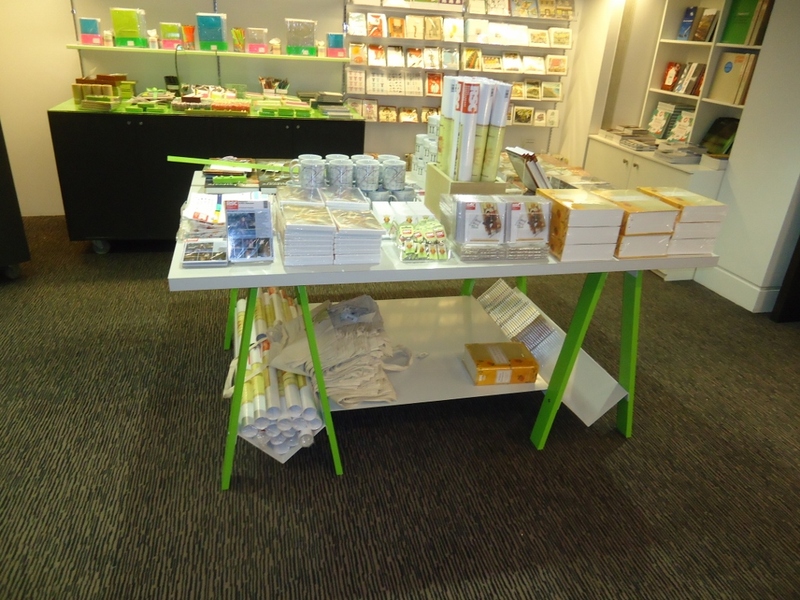 Working with Kit Grover Ltd, we produced bespoke trestle tables and metal shelving system. 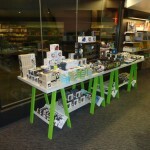 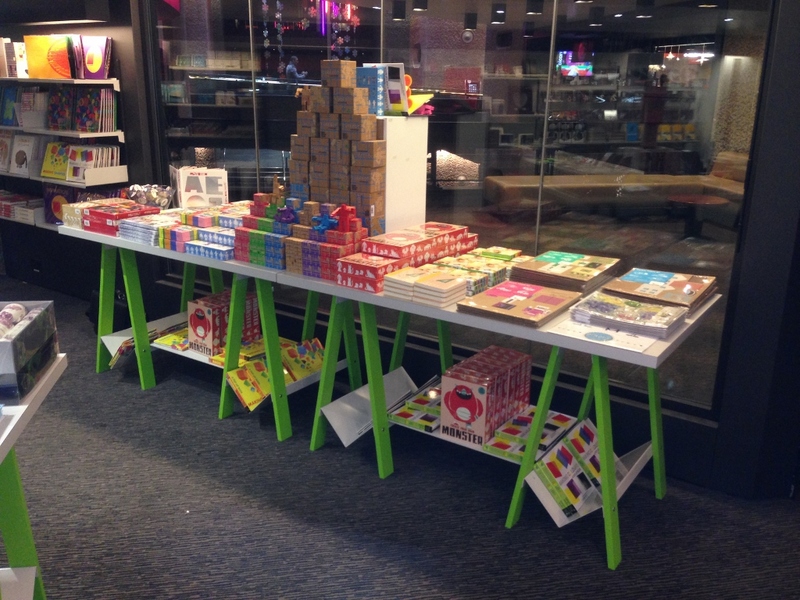 The tables were sized to suit the floorspace and product lines and allow a high volume of stock to be held.